Walmart has a great deal on cast iron cookware today. Honestly, once you start cooking with cast iron it’s hard to go back. 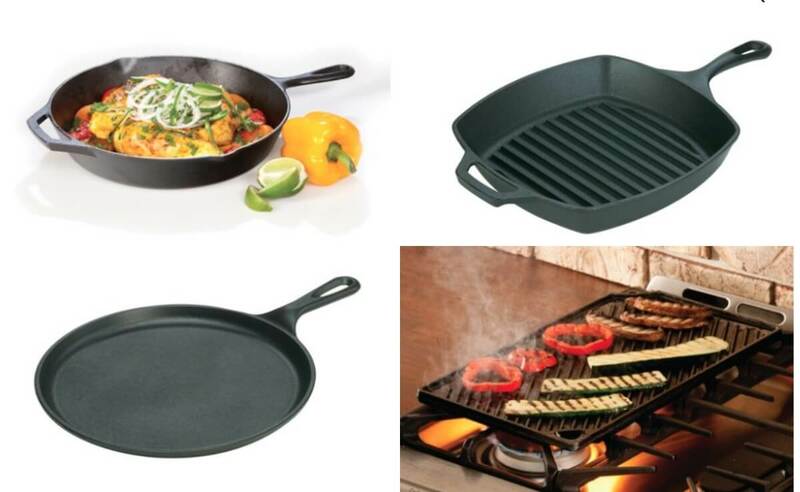 Right now, you can score up to 50% off Lodge cast iron cookware. Lodge is a great brand and you’ll have these pans for many years to come.